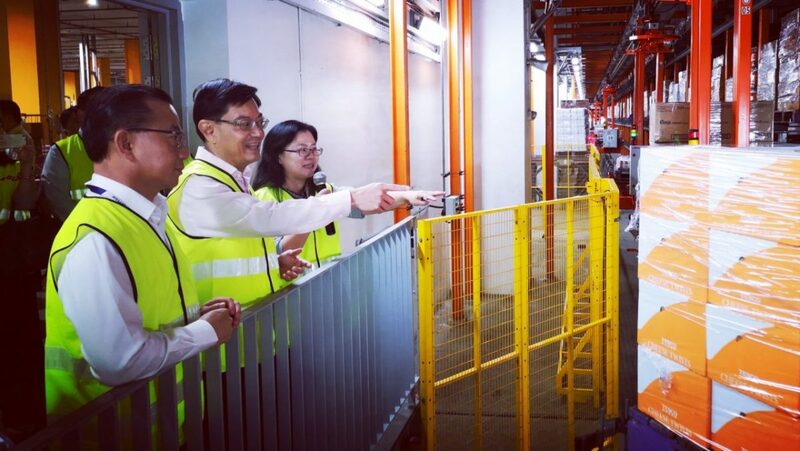 Finance Minister Heng: How the Government can help to deepen capabilities for companies and workers will be one of the focuses at Budget 2019. Ahead of the biggest fight of his career, professional boxer Muhamad Ridhwan reveals the working side of life outside the ring. Where is Technology Taking Shopping? 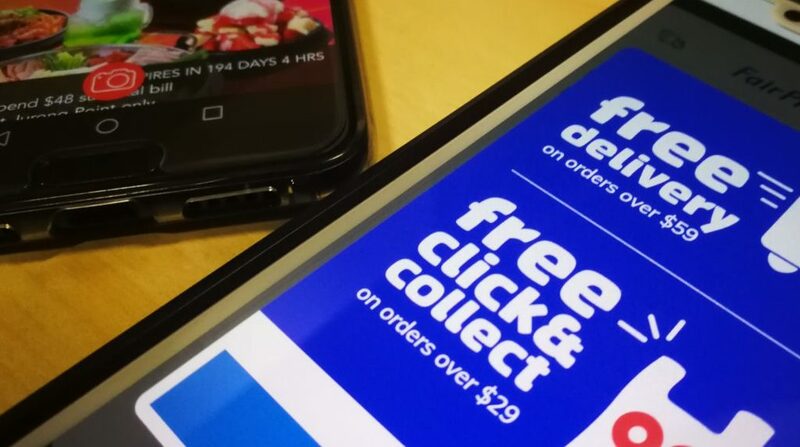 Just as quickly as goods fly off the shelves in a sale, developments in e-commerce are coming in fast and furious. 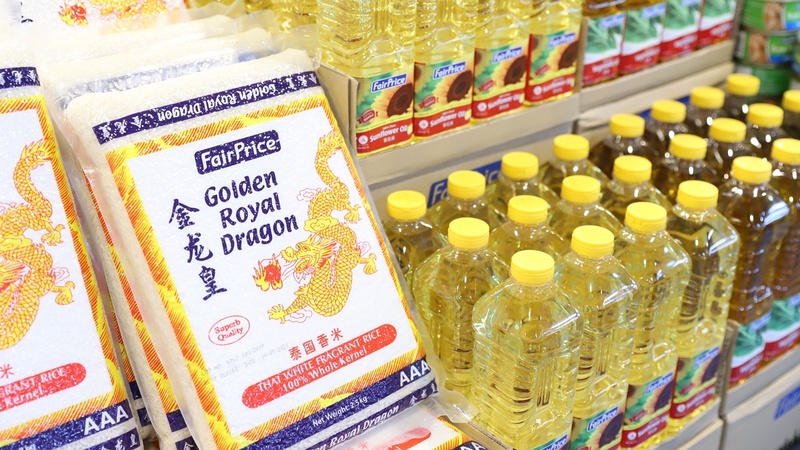 FairPrice On Deputy Director Lee Keng Leong clues us in on the evolution. 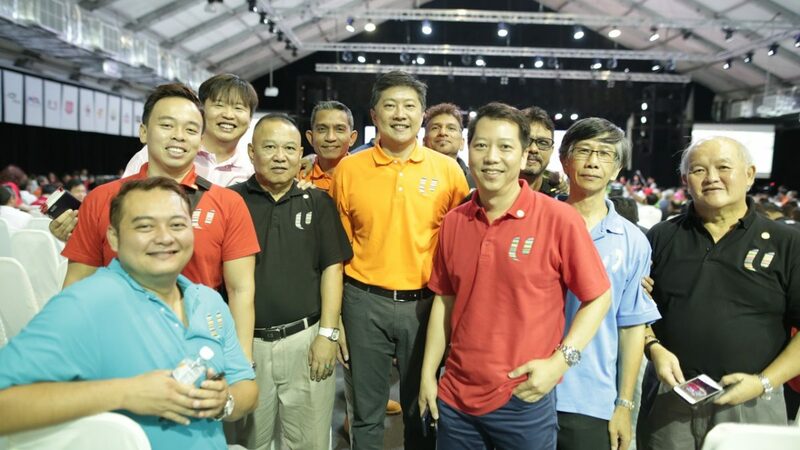 NTUC Secretary-General Ng Chee Meng shares his thoughts on how he wants to hear the concerns from working people and through the Labour Movmement, make a positive impact. There is one ingredient found in many everyday products. 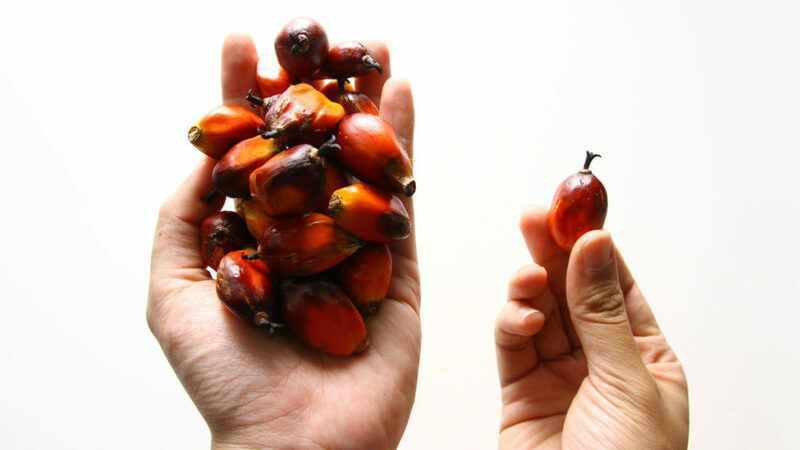 And if not farmed responsibly, it can cause harm to the environment. 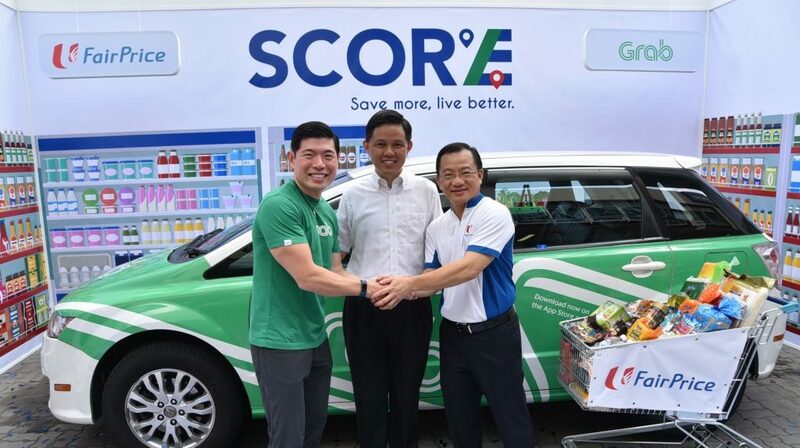 What is it and what is FairPrice doing about it? 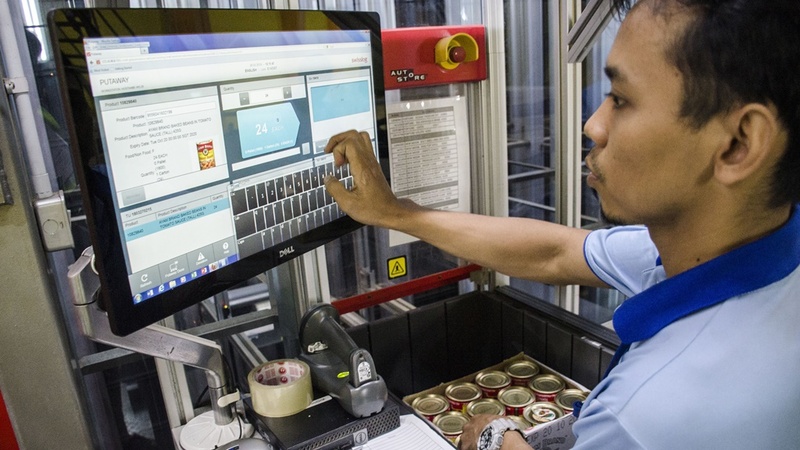 With a revamped website and mobile app, shopping online at NTUC FairPrice promises to be more user-friendly and convenient, especially with robots working behind the scenes to ready your orders for delivery to your doorstep. Fancy cheaper rides to work? 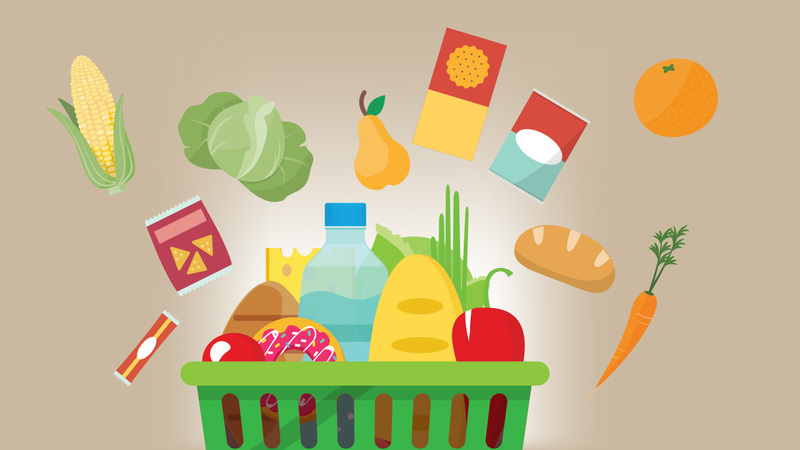 How about more affordable groceries? The new SCORE Subscription Programme promises these and more.